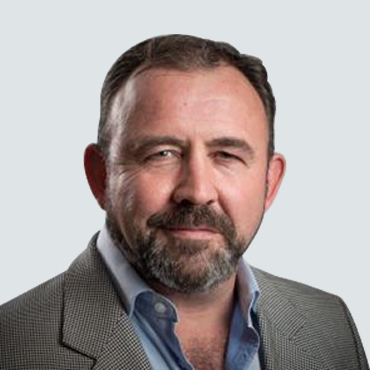 A proud product of Yorkshire, Rod came to South Africa in 1988 when he joined Manro Management Consultants as part of a team to establish a branch in Johannesburg. Rod co-founded The Logistics Bureau (TLB) in 1993 which grew into South Africa’ first specialist supply chain consulting & technology company and was eventually sold to Super Group. Rod held various positions at Super Group including MD of Collaborative Xchange and Strategic Marketing Director of the Supply Chain division. Rod has a passion for supply chain management and has established a number of successful companies in this sector. 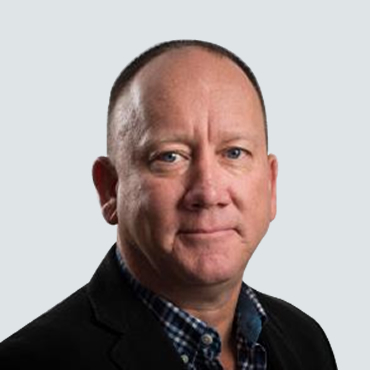 With over 20 years of experience in supply chain management, Shane has held senior level positions with supply chain consulting companies such as Manro Management Consultants, The Logistics Bureau and Collaborative Xchange. 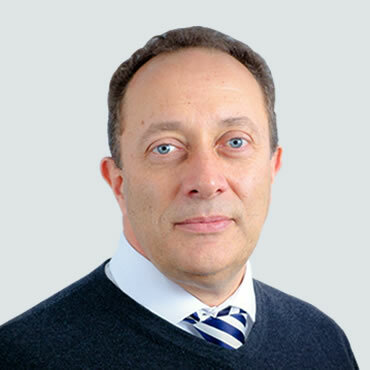 Shane was previously a divisional director at Super Group and held the position of Country Manager UK responsible for the group’s UK operations. Shane is a co-founder of Transnova and has extensive commercial experience with the supply chain and logistics industry. Richard is a Business Analytics and Supply Chain Optimisation professional with over 15 years' experience in the use of Advanced Planning & Optimisation technologies. Richard is skilled in the leadership and development of advanced modelling applications with extensive experience in the Manufacturing & Packaging, Consumer Packaged Goods (CPG), Oil & Gas, Logistics, Banking & Utilities sectors. Richard is passionate about helping companies quantify Strategic Risk through the use of integrated operational and financial models to evaluate the full financial impact of key decisions.